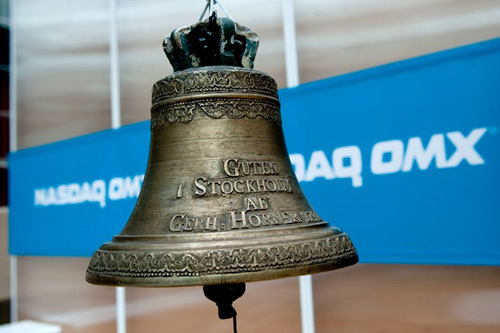 In order for Numisbing to qualify for public listing on the Nasdaq First North exchange in summer 2019, ownership within the Company will be distributed. 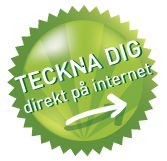 The public issuing of roughly 24 million SEK will be made at a favourable value and seeks to target Swedish groups. The reason for the company needing more shareholders is due to a requirement for external owners to make up at least ten percent of the ownership base before a “free float” can be achieved. The institutional IPO will take place in the early summer, with larger investors in London, Dubai, and Kuala Lumpur. Capital will also be injected to ensure quicker development of the company’s products and investments. Numismatic collector’s coins present a greater potential for higher yields than gold, backed up by several decades of highly positive trends. 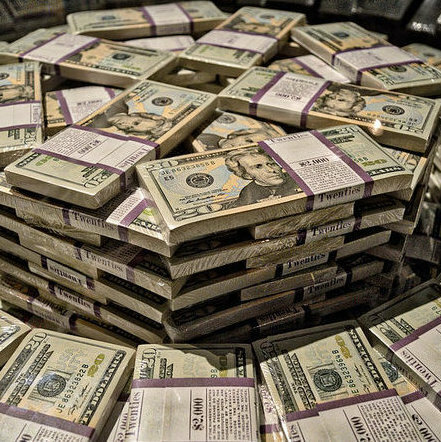 Provided that the proper that proper due diligence is conducted in building a portfolio, an investment in rare coins could present an opportunity for lucrative returns. The market is by its nature limited, and as a result, interest continues to grow at a constant upward rate, driving higher prises in the medium and long term. An index of material, alternative access clauses compiled by consultancy firm Knight Frank shows that the yield of rare coins over a period of ten years up to 2016 increased by 195%, easily surpassing art (139%), stamps (133%), furniture (31%), and the S&P 500 Index (58%). The company is growing rapidly and nearly doubled its turnover from 19 million SEK in 2017 to 37 million SEK in 2018. That growth remains steady, with 2019 looking to be a promising year. The unique business model and innovative procedures have brought about great advancements in the last six year. The profitability of the company since its inception is high, which has brought with it a high market share. 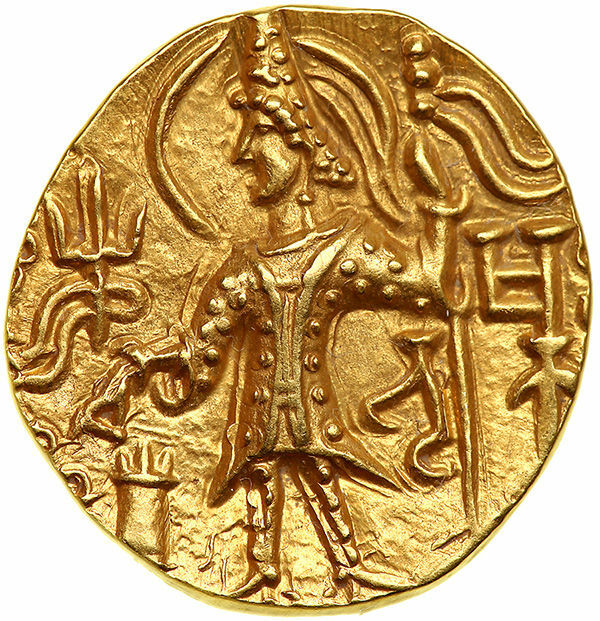 Moreover, few listed companies have specialised in rare and antique coins and other rare collector’s items. The incentive to invest in historical coins has only grown over recent years, and investors across the international stock market are seeking new ways to diversify their investment portfolios. The company is planning to invest an additional 4.5 million USD into its own Class A fund “Collectibles Fund,” which saw an increase by 28% in 2018. The company deals in collector’s items that are either limited to previous editions or no longer in production. This means supply is limited. Price increases for international collector’s items is inevitable, resulting in an increase in value over the foreseeable long-term future. 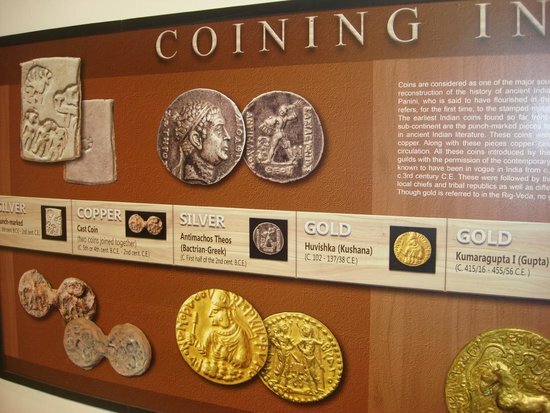 Numisbings intends to develop and evolve its products. Its most recent one is “Dates on Notes” with the end goal of breaking into a wider category of stakeholders and consumers outside of collectors alone. 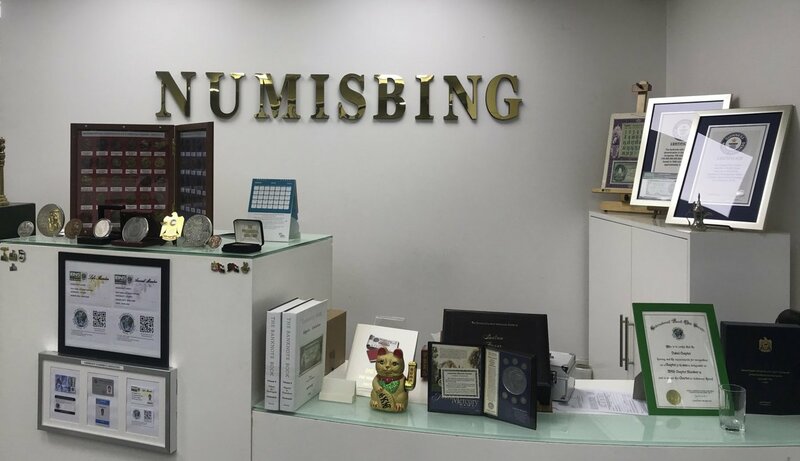 Numisbing’s vision is to become one of the world’s most recognised numismatic brands . 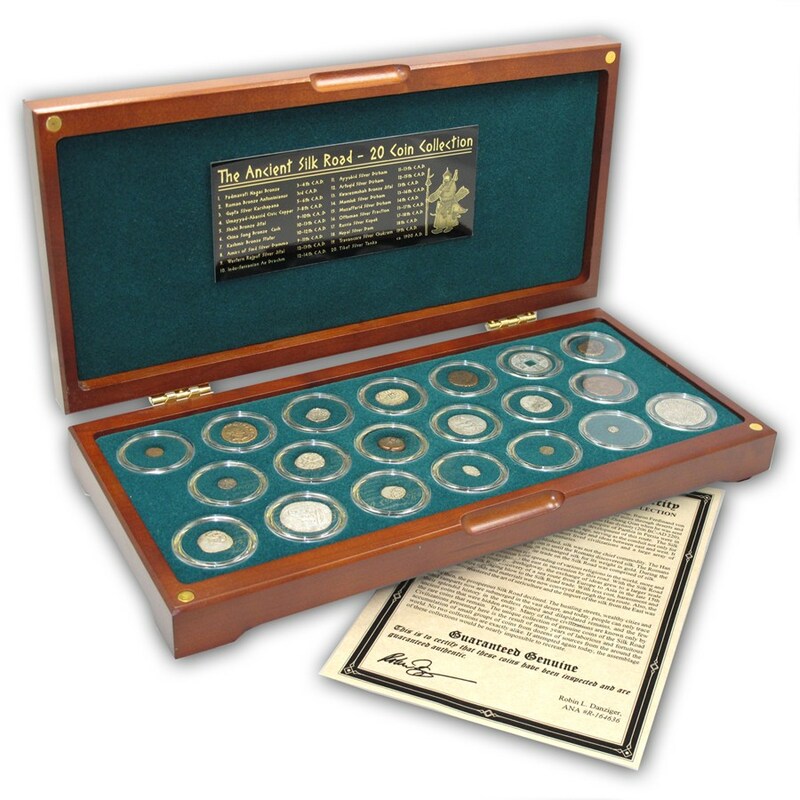 "In times past, coin collection used to be a gentleman’s hobby. 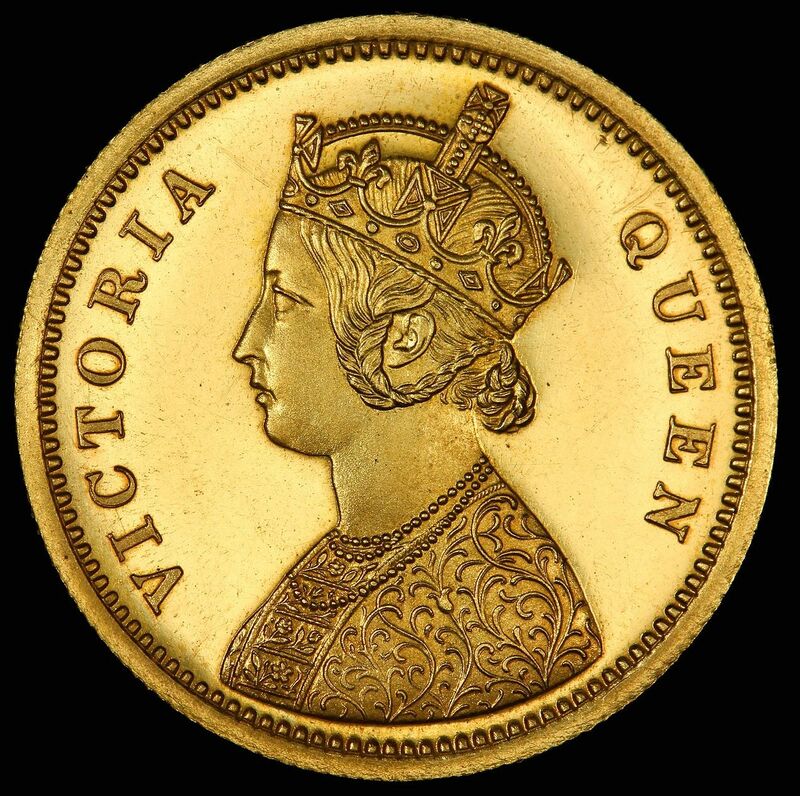 Today it’s about a big business in terms of the money it moves around,” says Richard Bishop, Senior Specialist at Spink, one of London’s most prominent coin auctioneers. Emerging markets have also introduced new collectors. India is now one of hottest markets, says Martin, as people there begin to generate a greater interest in their own coins and their investment potential.